Inara Verzemnieks on place-based writing: tell your own story - KUAM.com-KUAM News: On Air. Online. On Demand. As a former journalist, Inara Verzemnieks spent more than a decade reporting on other people's stories. As an author, she began to look within, crafting a memoir of her family's long struggles. And as a university instructor, she's a powerhouse in teaching creative nonfiction writing. This week the author and former journalist is on Guam, ready to inspire and empower others to tell their own stories. Verzemnieks will lead the Humanities Guahan series, "I come From Here: Portraying Place, Community, and History" with creative writing and journalism workshops and readings. kuamnews Don't let other people tell your stories?tell your own story. During a press conference at the Hyatt Regency Guam, the author said she isn't here for others to just listen to her readings or hear her stories. "But to be able to have a chance to help people here connect and find words for their own stories of home," she said. "I was thinking the other day of how my grandmother once told me - there's a phrase in Latvian that's essentially the equivalent of, 'don't let other people tell your stories- tell your own story. I think about that a lot....so often.. especially if you happen to come from a place where perhaps your sense of home or identity is contested, there's always this sense that perhaps other people are writing about you or imposing a narrative upon you. And there's something very profound about that moment when you're able to reclaim and recenter your own story of self, how you would define who you are, how you would define what home means to you." 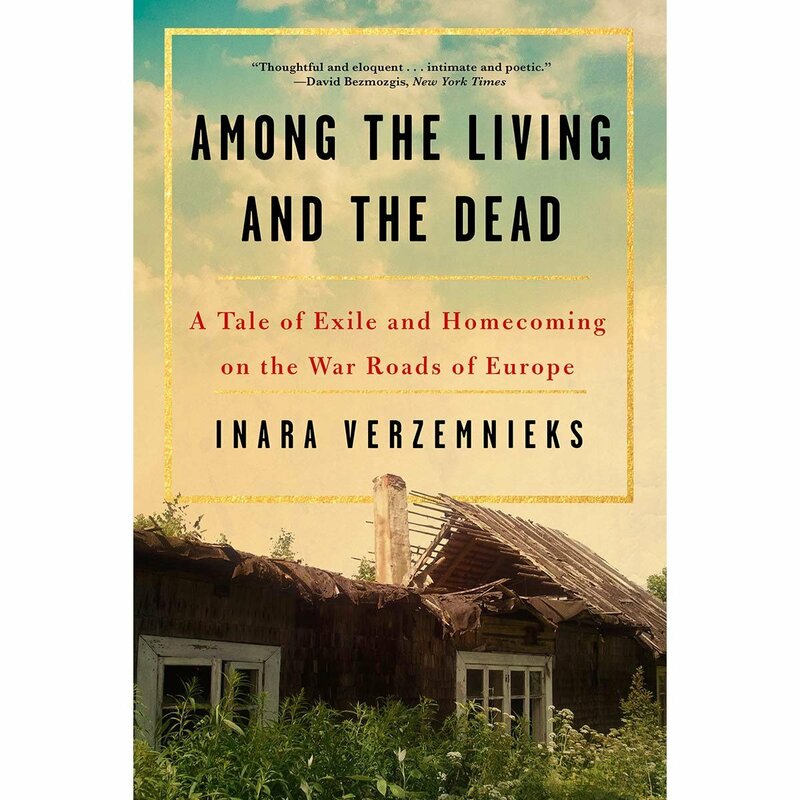 Verzemnieks is celebrated for her own placed-based writing, most recently for her memoir, “Among the Living and the Dead: A Tale of Exile and Homecoming on the War Roads of Europe.” The book centers around her family’s home in Latvia and the brutal separation of her grandparents’ family from that home in the midst of war, according to Humanities Guahan. As a longtime staff writer for The Oregonian, Verzemnieks was a 2007 Pulitzer Prize Finalist in Feature Writing. "I feel like I need to always need to thank those who are continuing to do the work every single day that's so critical and and absolutely necessary for us to be able to understand our community and to be able to feel closer and more connected to stories that are not our own, stories that belong to other people that can bring us closer and eye to eye," she said. Verzemnieks also has written for the New York Times Magazine, the Atlantic, Tin House, the Iowa Review, and Creative Nonfiction, according to Humanities Guahan. She now teaches creative nonfiction at the University of Iowa, consistently ranked as the top school for creative writing in the nation. Winner of the Rona Jaffe Award and a Pushcart Prize, Verzemnieks was also awarded the Anšlavs Eglitis and Veronika Janelsina Literary Prize, one of the largest awards in Latvian literature. 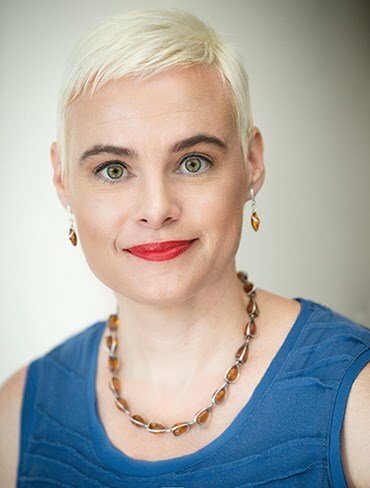 Although she will be instructing journalism and writing workshops in the community and in schools through Saturday, the public is invited to Vernzemniek's UOG lecture titled, "The Many Words For Home: Writing to Capture the Complexities of Place, Identity & Family." The presentation will start at 6 p.m. at the UOG Humanities and Social Sciences Lecture Hall. For more information on the workshops and other events, call Humanities Guahan at 472-4662 or email kkihleng@humanitiesguahan.org or bsantiago@humanitiesguahan.org. You also can visit Humanities Guahan's Facebook page and website for more information.